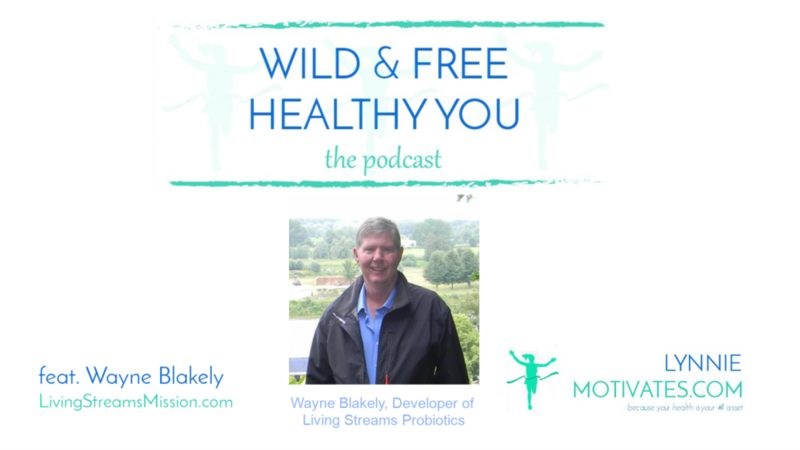 Wayne Blakely created Living Streams probiotics and he has been changing people’s gut health, one gut at a time. Mine (and my family including my pets!) 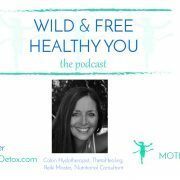 is now one of them so I’m loving sharing this episode of the WILD & FREE HEALTHY YOU podcast with you. Living Streams Probiotic™ is a natural by­product of friendly bio­organisms (probiotics) that have been specially cultured and developed to produce the natural anti­infective substances the human body was meant to receive from flora in the intestinal tract. Processed foods (for both humans and animals), lack enzymes and other nutrients which results in poor quality intestinal flora and other health stresses. Even the normal amounts of these substances that would otherwise be there are missing in most animals and people. On top of that, because the friendly bacteria are missing from the intestinal tract growth of “bad” bacteria, fungus, yeast, virus and mold colonies can seriously harm health. Even if you think you are healthy, subclinical infective processes may be at work, slowly damaging your health. In a nutshell, his son was autistic and almost died in his mother’s arms due to mercury poisoning through her breast milk (dental mercury fillings in mom). Wayne wanted to help his son Grant heal. 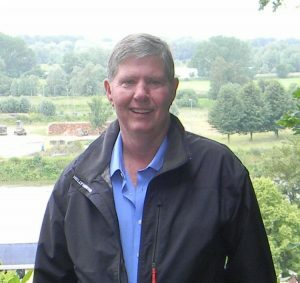 He accomplished this using his probiotic products after an intense research and development journey. A fascinating and riveting story that can help many people. 4:58 From studying and researching cow’s microbiomes and soil (due to ChemLawn treatments from the former owner of his new home), to helping the fireman heal from injuries in 9/11 in New York. 6:34 When his first product became a “miracle” product for his son. What he created to really make it effective to “open up” Grant’s mind which was damaged from the mercury. 7:36 How his product Zeolyfe came to be to help detoxify the brain from the mercury by passing the blood/brain barrier and locking the heavy metals (mercury, cadmium, nickel, etc.) into it’s cage. 9:50 Question to Wayne: Does his probiotic products help those that are already autistic and does it change their gifts like the genius in many of them? Can Wayne discuss the relationship between the gut and the brain and does Wayne’s product strengthen the brain via the vagus nerve? Which product helps and does it strengthen the vagus’s nerve ability to move serotonin and help with total brain focus? Lynnie’s note: Yaaay!! I ordered Chabide, already have used it at the time of typing up these notes and I can tell you – it is working for me!! 19:00 Bifido will take 100% of the plaque out of your body in about 2 years. We’re talking bone spurs, arteries, etc. Combine it with Chabide and you decalcify the pineal gland opening up your third eye. The pineal gland is the master gland and is responsible for imagination, creativity, and so much more. It has curcumin in it which contains Yttrium, a rare element. There isn’t any found in our soil in the United States. Wayne gets his curcumin from India where it contains Yttrium. 20:38 Why Turmeric (containing curcumin) works for only a percentage of the people who take it and not for others. It has to do with two bacteria that people have to have in their gut to break down the Yttrium in the curcumin. 22:14 Many people take Turmeric for inflammation and get no relief while others say it’s a life saver. It appears from this interview that two factors must be present; the turmeric must contain yttrium and the two bacterium must be present in the gut to break it down so it can be bioavailable to the body. 23:11 The cost and time to create even one of his over fourteen products due to his painstaking and methodical methods to make his products the best using the best elements and overall ingredients he can find. Lynnie’s note: If you know me, you know that water is a huge deal to me because of how toxic it is. In Wayne’s products, even the water he uses is carbon filtered and in the Flora PM, it is even structured. HUGE for getting into your cells! 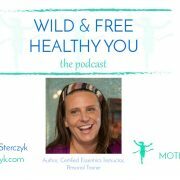 26:26 Wayne suggests we watch a movie called BulletproofMold.com (movie) which shows the symptoms of mold toxicity and how we are affected by mold (e.g. 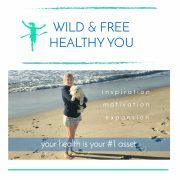 crippled, blindness, symptoms of Lyme disease, stroke symptoms, etc. The two products that will remove mold spores from the body are LS Derma Gold and Living Streams Multi-Blend and they study he did to prove it in 2005. 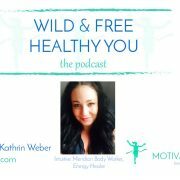 28:53 C-60 The perfect molecule and why it works in our bodies. Wayne says it is not a nutrient for our body but causes a frequency. He highly suggests we all study a man named Walter Russell who was Tesla’s teacher (and deleted from the history books as Wayne explains in this segment) – if you think Tesla was brilliant, Walter was off the charts in the brilliant brain department. 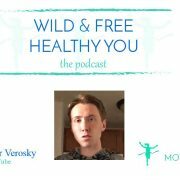 35:03 The Rat Study and C-60 – This study which was focused on studying the toxicity levels of C-60, while not humane at all, is pretty fascinating since the last group of rats studied lived 3x the life span of a normal rat and had no signs of aging or tumors like typical rats do. Lynnie’s note: Listen as Lynnie tosses her Garden of Life jar into the recycle bin – *clink*! Actually, I later retrieved it and threw away the probiotic capsules and recycled the jar. 56:40 Question from listener Steve: How much molasses per acre is needed to grow good bacteria in the soil? Would Wayne be willing to shar a fertilizer recipe for 40 acres. Wayne recommends I give Steve his number to call him as it takes more than molasses to help the soil as it stands today. 57:25 There are no bacteria in the soil that will break down the trace minerals in the soil (or clay) which is why our plants don’t get minerals and then neither do we. He recommends we get the book? 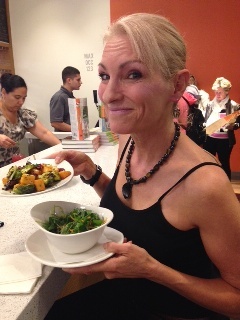 “Vitamin K2 and the Calcium Paradox” and “Emerging Viruses” by Lynn Horowitz. 1:00:52 You take Bifidos for the curcumin and Yttrium in it. You only get bifidos one time in your life and that’s from your mother while nursing. How to take it in your ear with the lymph system. Why you need to get this product if you have ever taken a probiotic. I’m having trouble with the recording. It keeps shutting off and won’t let me hear certain parts. Any advice on what to do? I’m so sorry you’re having problems Rebecca! I listened to it on my computer and didn’t experience any problems but I did have a problem on my iPhone. Not sure why so while I’m trying to figure that one out, maybe try going out of the website and reclicking on the link? If you’ve already tried that, you can listen on iTunes, Spotify, Overcast, or any other app. If all else fails…reboot your computer and try again on LynnieMotivates.com. I think one of the options will work. Please let me know if you are still unable to listen and I’ll get the links for iTunes, Spotify, etc. for you.